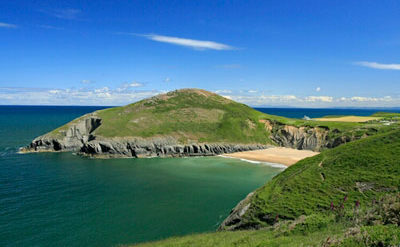 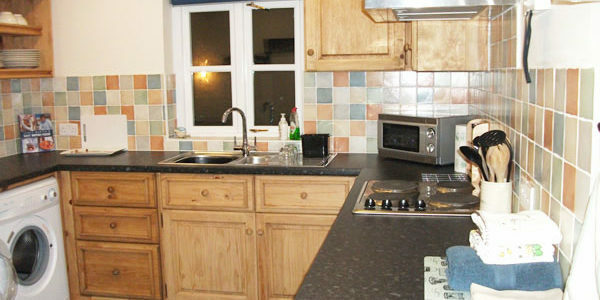 Our two self catering holiday cottages at Mwnt, Awel y Mor and Swn y Mor, new in 2009 are set back off the road on a small country lane. 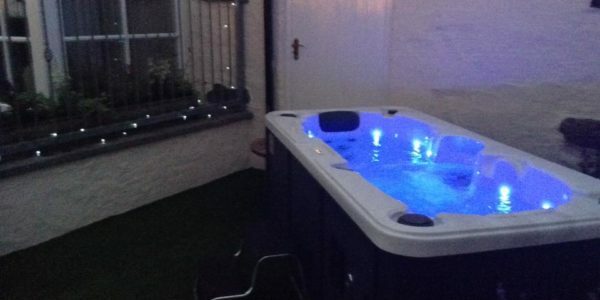 They are ideal for couples or two friends, though not for children. 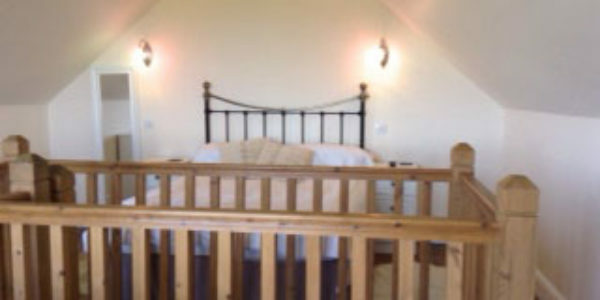 They have been converted from farm buildings and we have tried to keep as many original fixtures as possible whilst trying to make them as luxurious as we can. 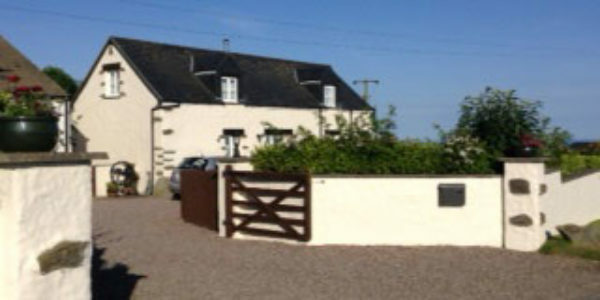 We are a working organic farm with horses, cattle and sheep. 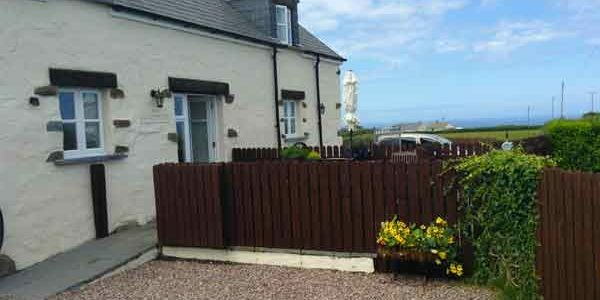 We live on site, so are here to give advice or help at all times, from where best to spot dolphins, to where to go for a good meal or a coast walk. 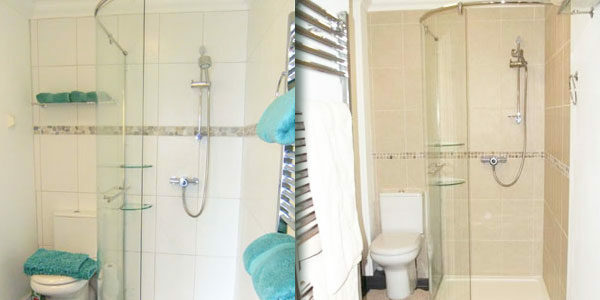 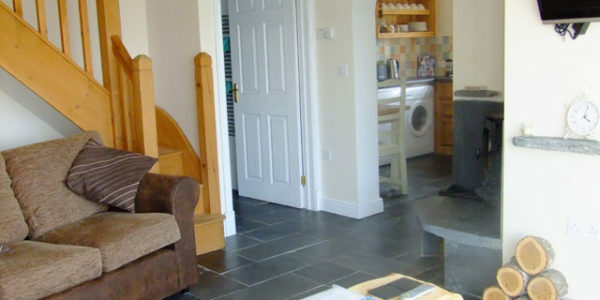 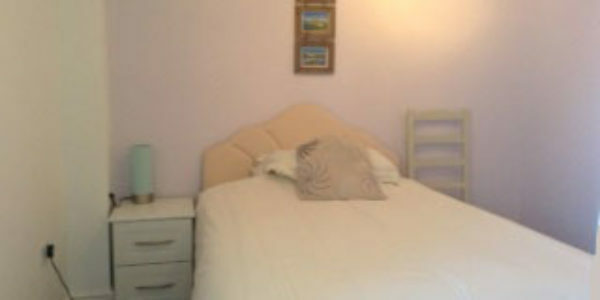 The cottages have two bedrooms each – one single downstairs and a large double upstairs. 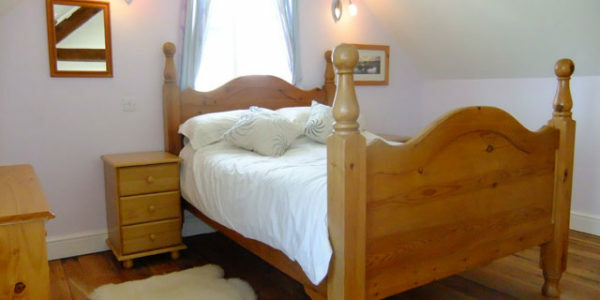 This enables two friends to stay (that don’t want to share a bed) or if one person isn’t able to use the stairs. 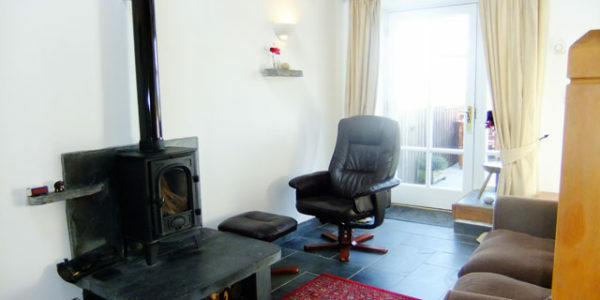 The upstairs bedroom has a flat screen tv with freeview. 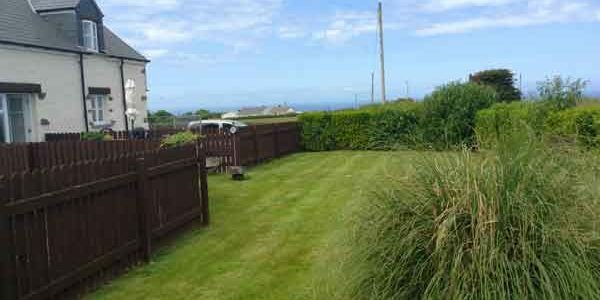 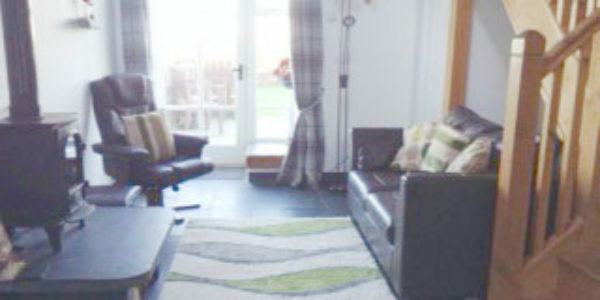 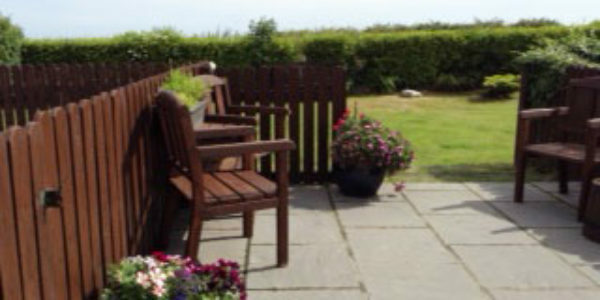 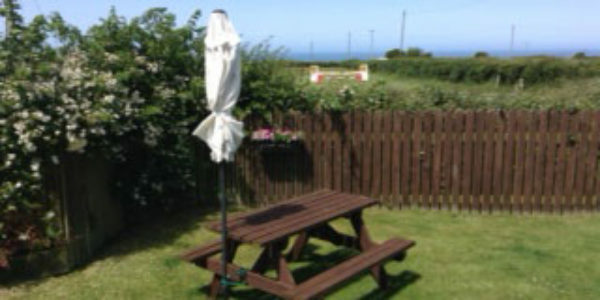 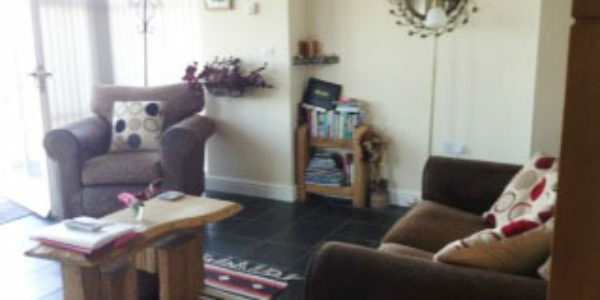 Dogs are welcome in Swn y Mor as it has a large enclosed garden and Awel y Mor has the added treat of a hot-tub.